How Long Does a Speedometer Sensor Last? While a mechanical speedometer will use a speedometer cable attached to the driveshaft and transmission, that’s not the case with an electronic speedometer, such as is used in most modern vehicles. These use a speedometer sensor. It’s mounted to the transmission, but there is no cable that connects it to the back of the speedometer housing. Instead, it sends a series of pulses to the car’s computer, which interprets those signals, and then displays them as the speed at which you’re traveling. Each vehicle requires a specific speedometer sensor calibrated for it’s unique specifications. In addition, the speedometer sensor is in use at all times when your car is on the road. If you’re moving, the sensor is sending signals to the computer. The good news is that mechanical failure isn’t a problem (it’s an electronic component). The bad news is that electronic components can still fail early. Under ideal circumstances, your speedometer sensor should last for decades, if not the life of the car. However, premature failure does happen. Damage to the wiring harness, exposure to caustic fluids, and many other things can cause problems with the sensor. Debris can also build up around the base of the sensor, which actually mounts inside the transmission housing. 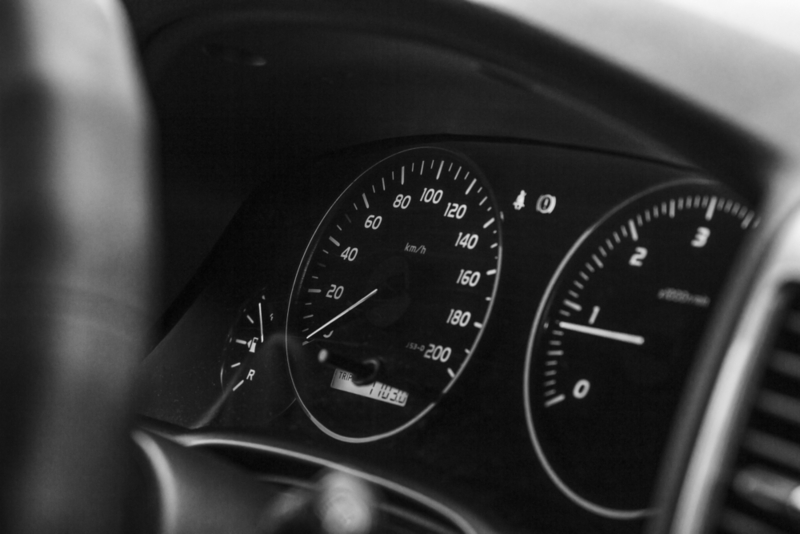 If you’ve noticed any of these symptoms, or believe that there’s a problem with the speedometer or speedometer speed sensor, YourMechanic can help. One of our mobile mechanics can visit your home or office and diagnose the problem, and then replace your speedometer sensor.